Please note property includes total of 3 tax id# 210 W Main 11-51-0340-0184-01-9 (vacant parking lot) 204 W Main 11-51-0340-0182-00-8 (Main building) 190 W Main #11-51-0340-0181-00-1 (parking lot)Main level consist of 4 units currently. 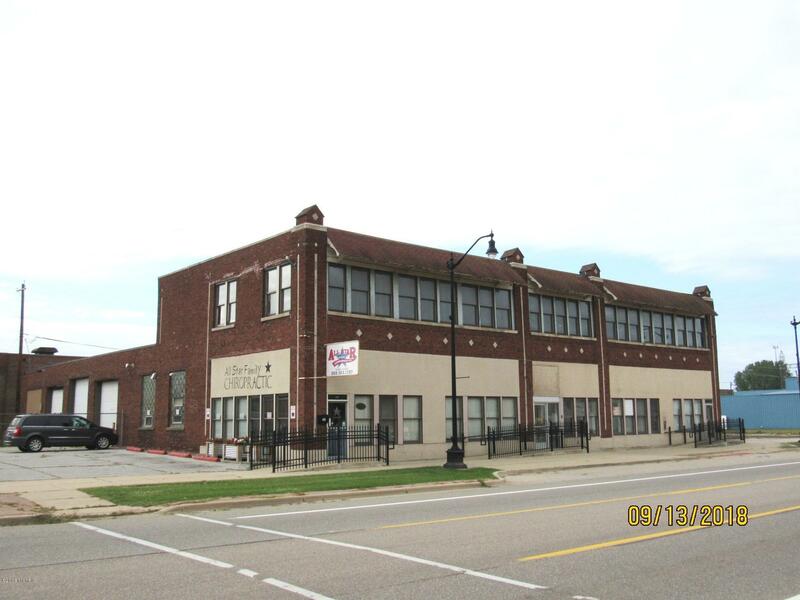 Main unit is now vacant , remaining 3 are leased. 2nd floor space has been gutted and would be perfect for loft style apartments. Ample parking on both the west and east side of the building. Tax info as well as SEV and Taxable values are a total of all three parcels.